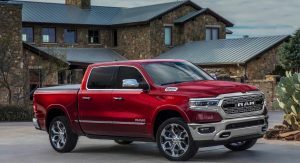 The 2019 Ram 1500 was one of the highlights of the Detroit Auto Show. 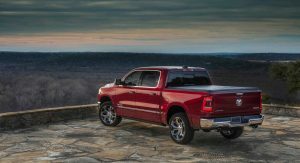 Each of the major American automakers had a refreshed pickup truck to show, but the Ram 1500 was one of our favorites. 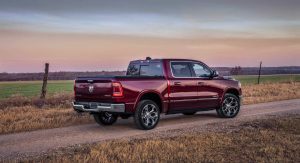 Well, the configurator for the new pickup has gone up, allowing us to spend some time building the perfect truck. 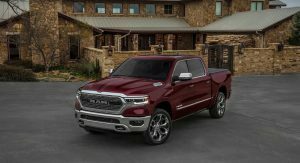 The configurator, which can be accessed right here, reveals that the pickup will be available in six trims: Tradesman, Big Horn, Laramie, Rebel, Laramie Longhorn and Limited. 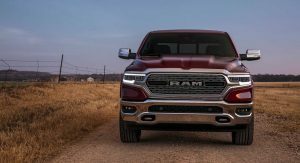 That’s a far cry from the 10 trims that the company offered on the previous generation of the Ram 1500. 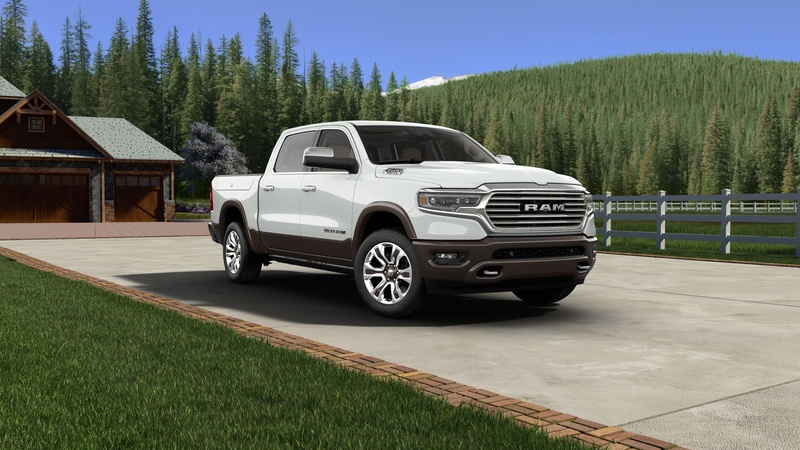 Standard features on the base Tradesman trim include a 5-inch touchscreen with Uconnect 3, a ParkView rear back-up camera, remote keyless entry, and power door locks and front windows. 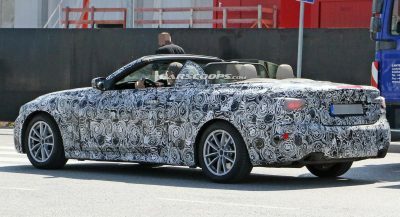 While that doesn’t sound like any special, it’s pretty good for an entry-level pickup. 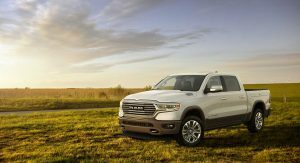 Interestingly, pricing for the Ram 1500 hasn’t been announced yet. 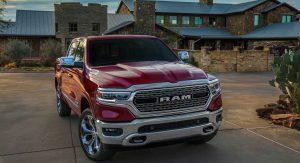 With all of the new technology and luxury-like features that are offered for the 2019 model year, though, we expect pricing to go up compared to its predecessor. 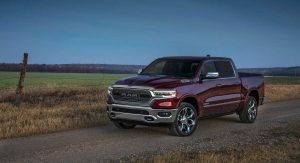 For the 2019MY, the Ram 1500 is introducing a a mild-hybrid system that consists of a 3.6-liter Pentastar V6 and an eTorque system that pump out a combined 305 horsepower and 269 pound-feet of torque, is paired to an eight-speed auto gearbox and will be available with all trim levels. 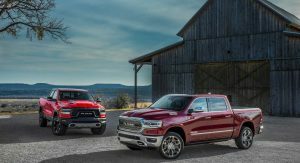 Consumers can opt for the 5.7-liter Hemi V8 that generates 395 hp and 410 lb-ft of torque and is also mated to an eight-speed automatic gearbox. 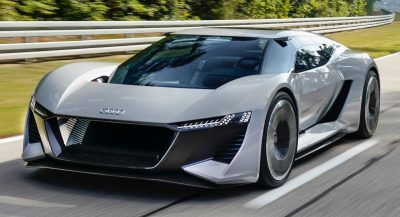 Unlike the V6, the V8 doesn’t come with the eTorque as standard, but adding the hybrid system is an option at an, as yet, undisclosed price. I personally know a Dodge fanboy. And he told me with a straight face that he doesn’t know what it is. He is genuinely confused at what he was looking at. And I think that I may be in that same space. I’m very confused about this truck. 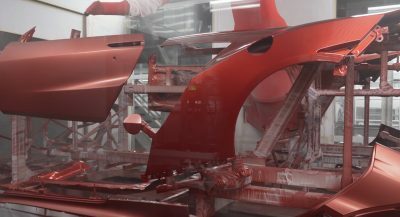 I LIKE THE REFINED FRONT END. 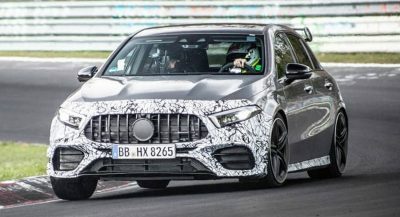 THE WHEELS THOUGH LOOK CHEAP. I had a 2014 Laramie Longhorn and I really liked it except for the hard seats and the oversized badges. I wasn’t a fan of the exterior but it’s growing on me. That interior, however, is fantastic. AAAAHHH!!! I can finally configure my truck…I will be getting this!